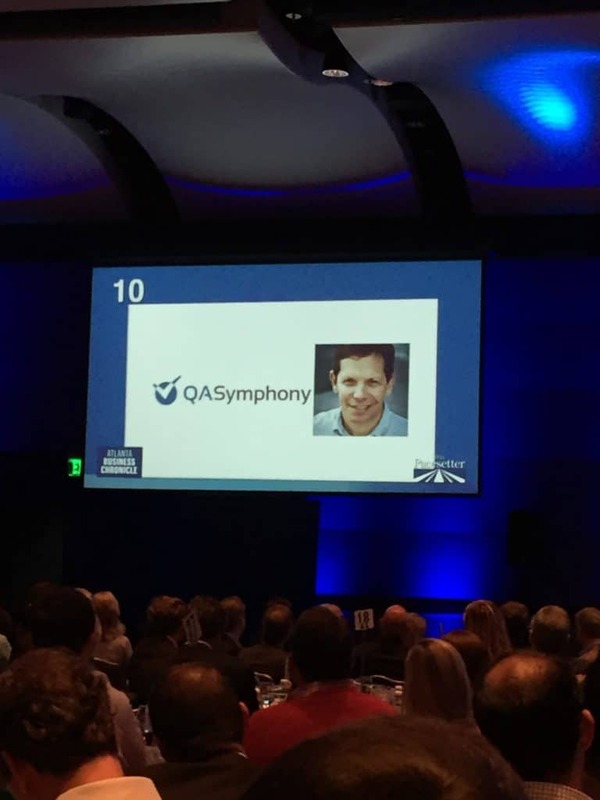 We are incredibly honored and excited to be recognized by the Atlanta Business Chronicle as a “Pacesetter” – one of Atlanta’s top 10 fastest-growing private companies. This is the second big award we’ve received from the Atlanta Business Chronicle in the last 12 months. 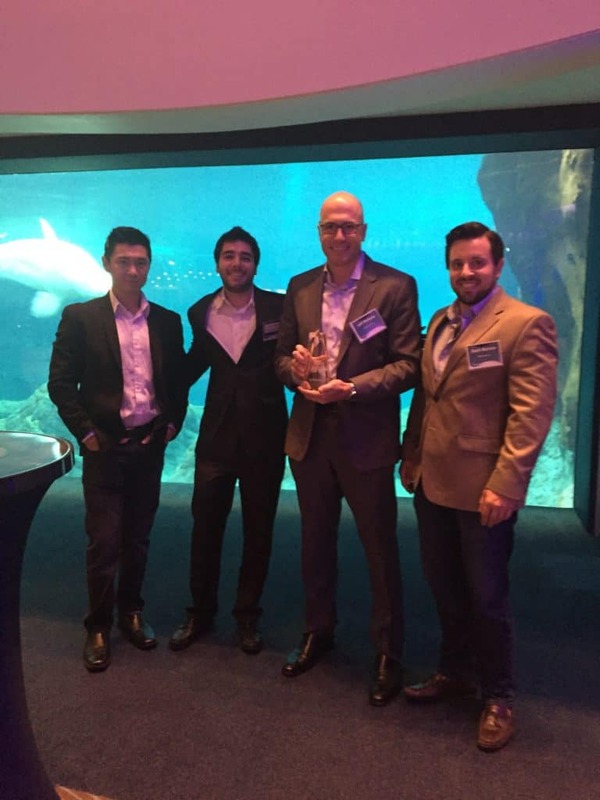 In September 2015, we were recognized as one of the Best Places to Work. I am deeply proud of the rate of growth QASymphony has had in the last few years. In Q1 2016 we added 44 new customers, including multiple large enterprise accounts, and recorded the strongest bookings quarter in our history, with growth over 100% from a year ago. We are growing at an accelerated pace as companies everywhere strive to improve software quality and upgrade their software testing processes. Read more about it on our recent press release. We intend to continue creating the best products and experiences for our customers and the best culture for our employees. Congratulations to the other 99 companies who were recognized by Atlanta Business Chronicle. 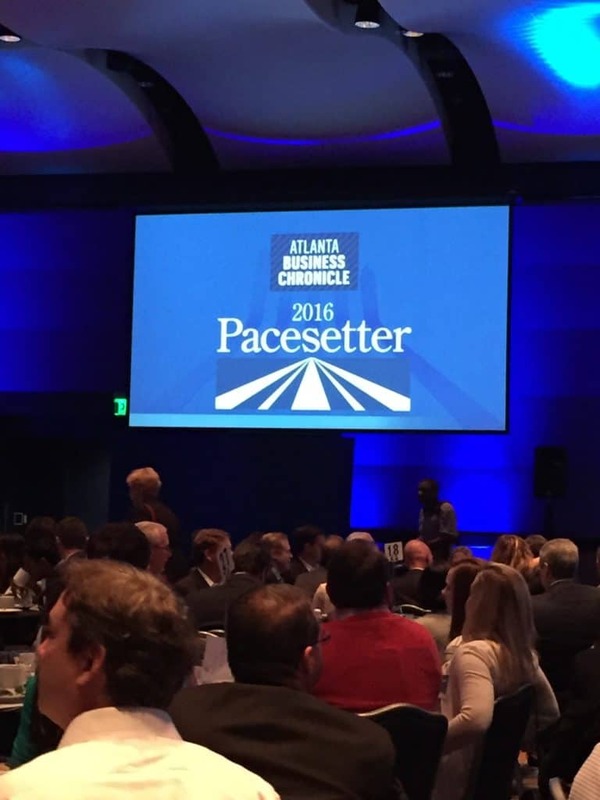 The Pacesetter Awards annually recognize the 100 fastest-growing private companies in Atlanta. 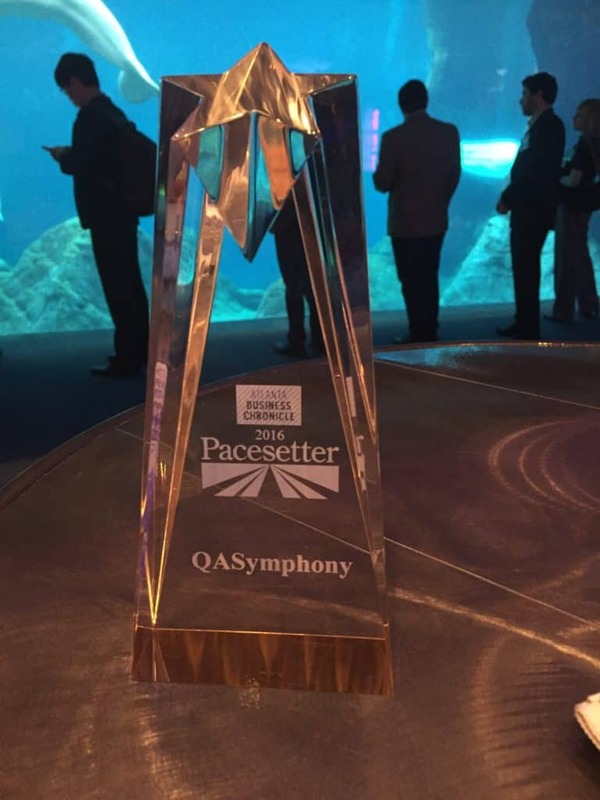 The Pacesetter Awards ranks qualifying companies by a growth index formula. Ranking criteria includes review of two-year growth in company revenue from 2013 to 2015, as well as employee growth from 2013 to 2015. For more information about the award, visit http://www.bizjournals.com/atlanta/event/117361.